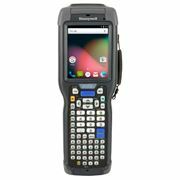 When workload demands shift unexpectedly, the CK75 mobile computer gives workers the flexibility to quickly transition to tasks that require near or far scanning, speech, voice and image capture, without wasting time finding and reorienting themselves on unfamiliar devices. 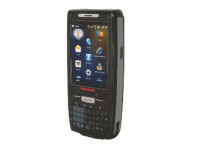 Because the CK75 mobile computer supports Honeywell wired or wireless headsets and voice software, customers have the option of traditional or voice-enabled workflows. With a dual-band 802.11 a/b/g/n WLAN radio, the CK75 mobile computer delivers rock-solid performance and consistently fast response times, even in areas where you might experience low signal levels or intermittent connections. 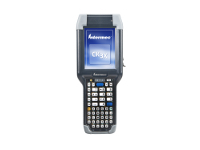 The CK75 mobile computer also offers unparalleled deployment flexibility, allowing the choice of Windows® Embedded Handheld 6.5 or Android™ 6 operating systems on a single device. 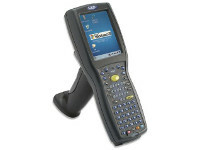 Today’s Windows Embedded Handheld 6.5 users can continue to deploy CK75 mobile computers into their existing applications running existing software. When the time comes for a transition to new applications based on Android, the CK75 units can be converted to Android 6, saving the investment in computers and peripherals. 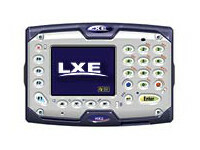 and management of devices on-site or remote. device management software from Honeywell ISVs.